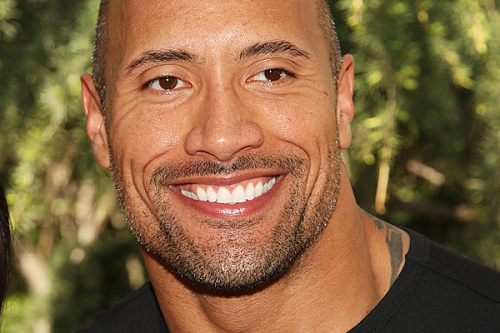 Do You Dare Try the Rock Hercules Diet? Who’s one of the hottest A-listers in Hollywood today? Let’s give you a hint. He’s 6’5” tall and has the body of a demigod. That’s right, it’s Dwayne “The Rock” Johnson, the newest and fittest Hercules ever. As a former star college football player and “The People’s Champion” in professional wrestling, the newest hero of the silver screen has a body that could rival any god imagined. Of course, the Rock has always been in fantastic shape, but he told Muscle and Fitness magazine he kicked his fitness routine up a notch to prepare for his role in Hercules. So are you into fitness and body training? Want a demigod’s body? 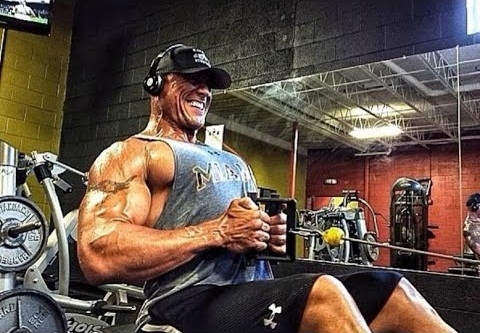 Try following Johnson’s workout routine and the Rock Hercules diet…if you dare. The Rock diet and regime isn’t for the faint of heart or the inactive. This diet consists of 7 meals a day and contains over 4,000 calories a day. Keep in mind, however, it’s not just about the calories. It’s designed to build lean muscle mass, using low-calorie and protein-dense foods. Plus he combines it with a minimum 90-minute strenuous workout 6 days a week and then works at the studio for up to 14 hours a day. Want to look like the Rock? Think you’ve got the guts and stamina to stick to his discipline? Then drop that bag of chips and try the Rock Hercules diet on for size. Oh, and by the way…you’d better like cod. "I do cardio 4–5 a.m., then take 4–6 scoops of Optimum's Amino Energy." "After cardio I eat breakfast [Meal no. 1]." "After breakfast I hit the iron for 90 minutes." "Post-workout I have 60 grams Optimum Nutrition's Platinum Hydrowhey with 15 grams of glutamine." "Thirty minutes later I consume 32 ounces of Gatorade."